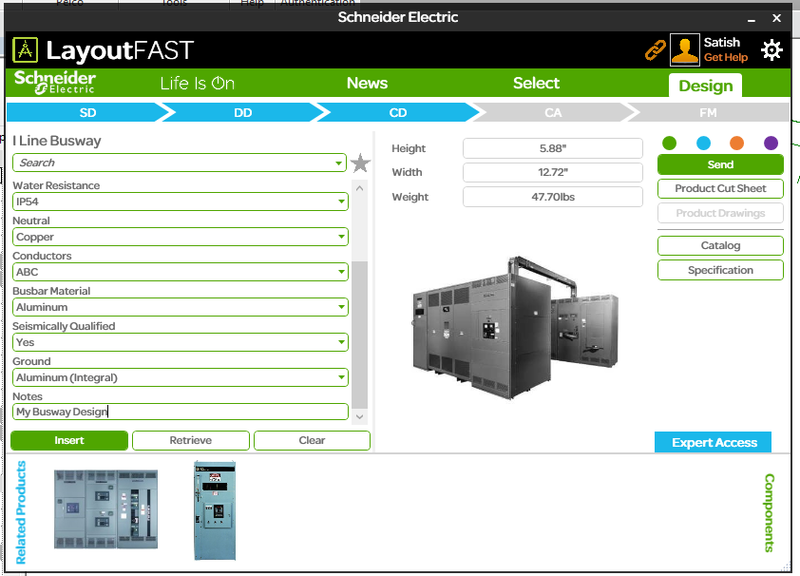 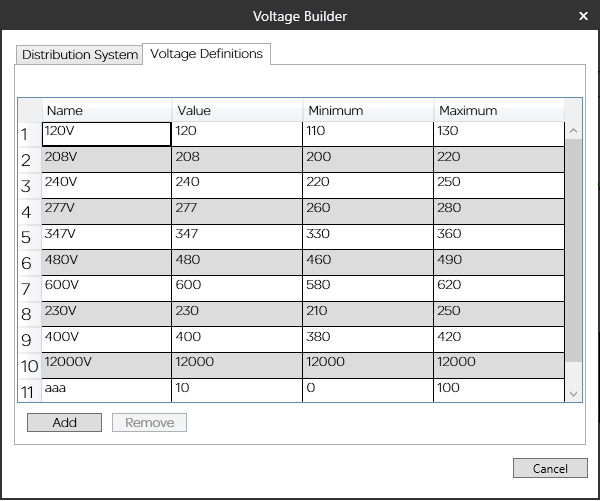 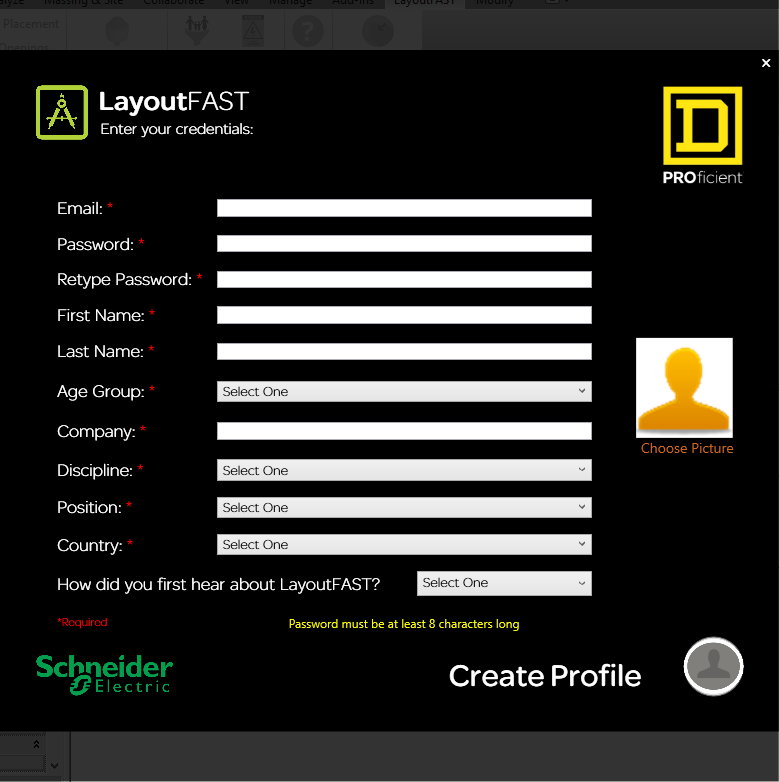 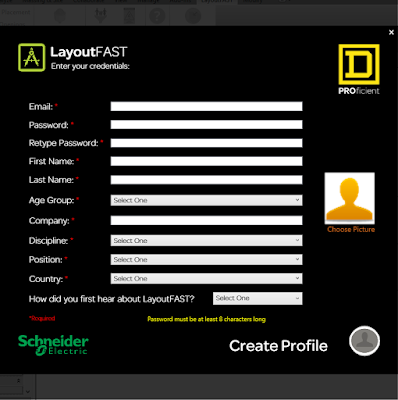 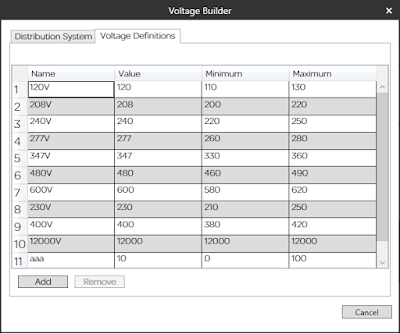 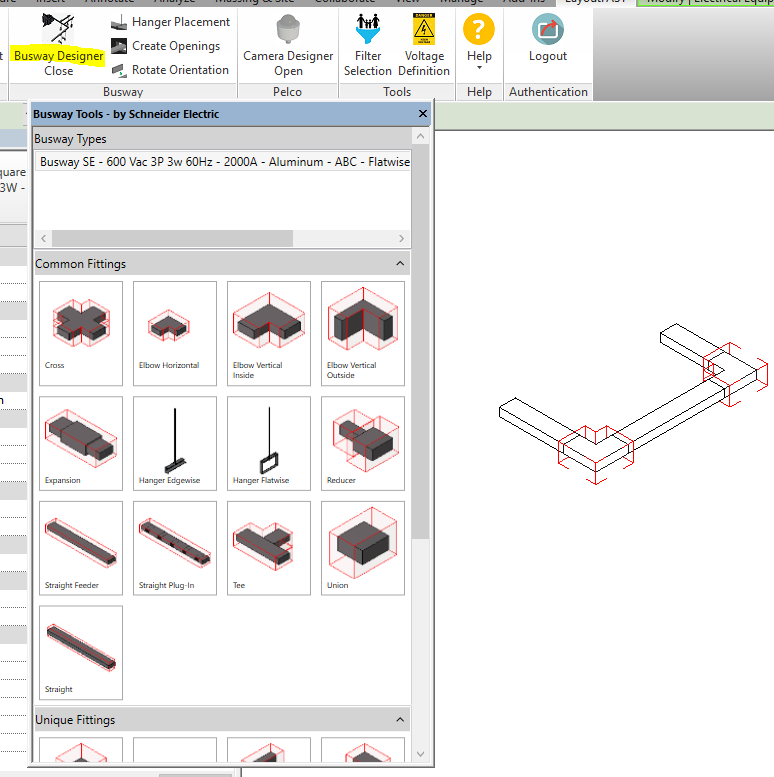 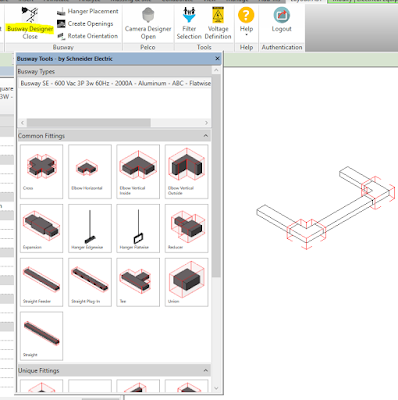 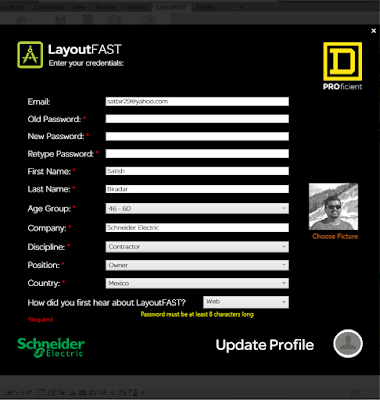 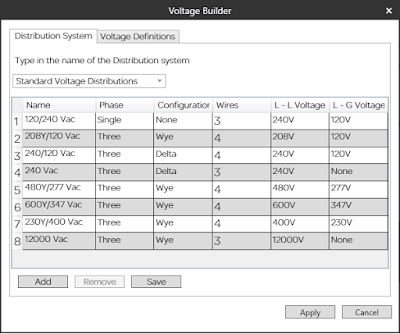 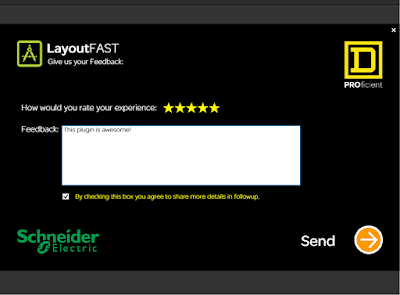 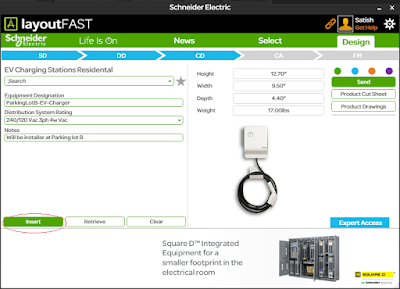 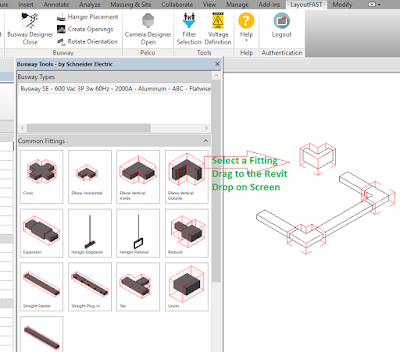 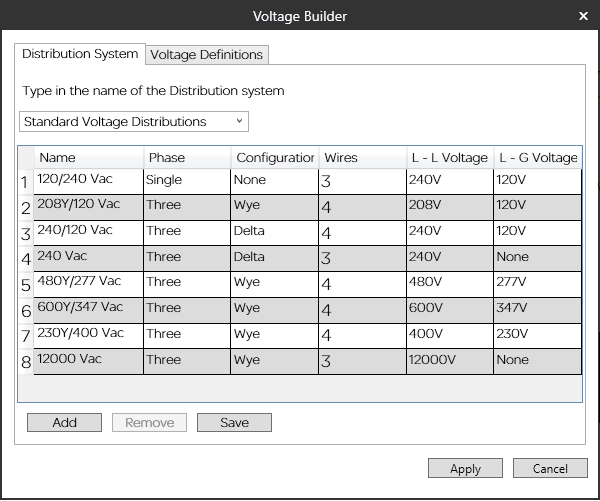 LayoutFAST is an Autodek® Revit® MEP Plugin that's going to help you select, configure and insert the most up-to-date Schneider Electric Product Models from the cloud into your design without leaving your Revit Project. 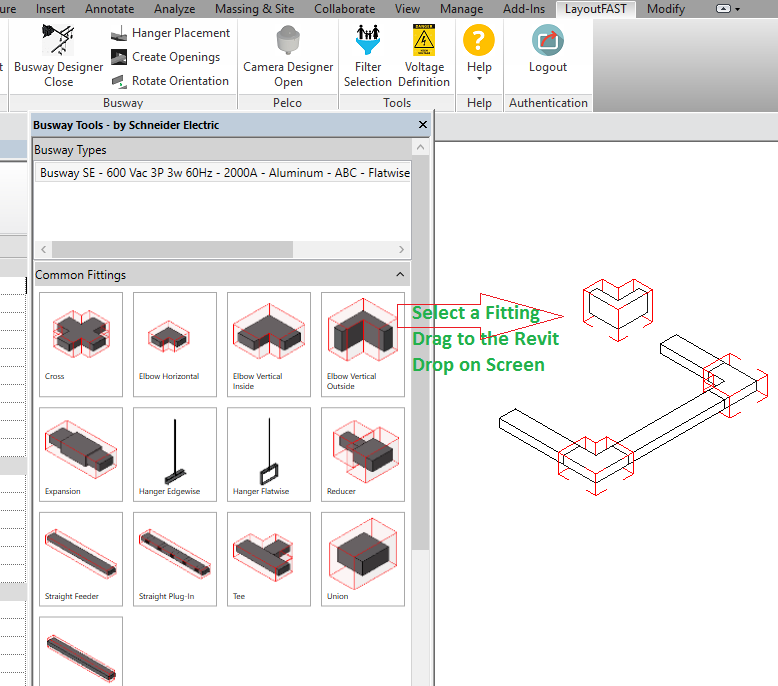 Depending on your project stage, build the most accurate Revit family simply by answering a few questions. 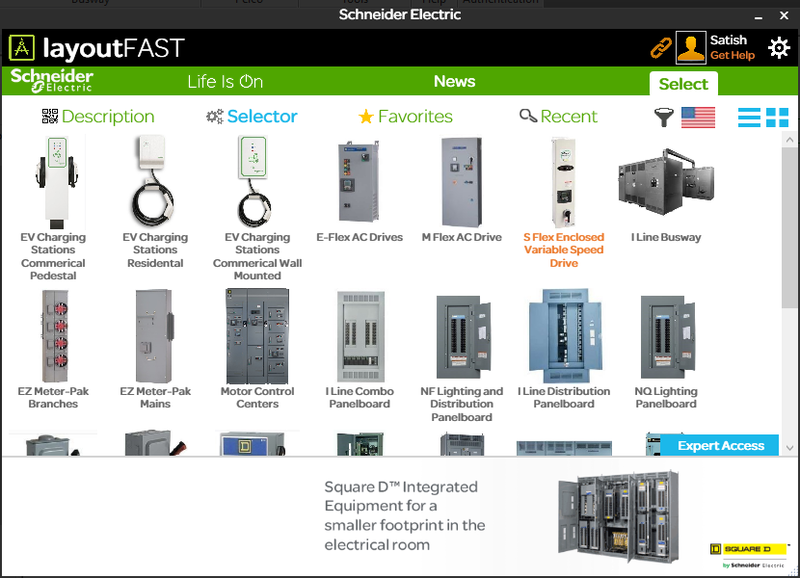 The free LayoutFAST is brought to you by Schneider Electric.